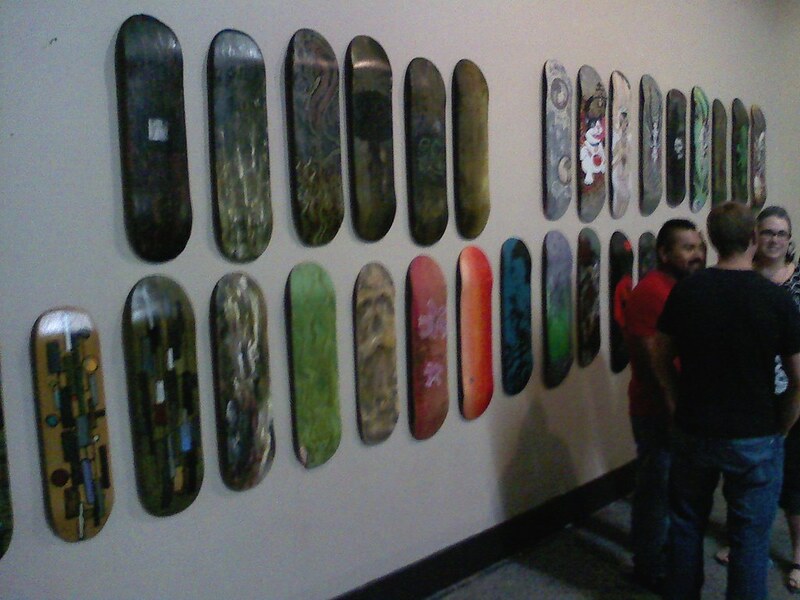 Went to a skate deck art show a couple nights ago... very cool. 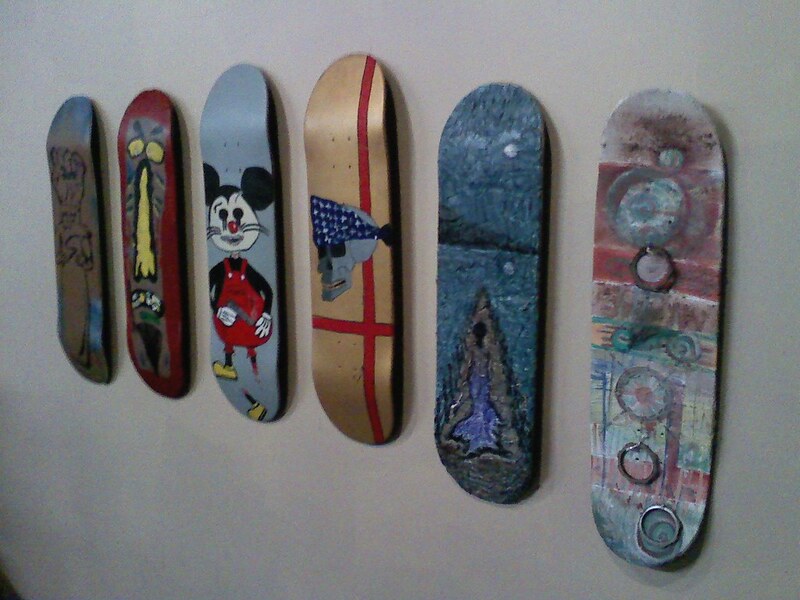 I know some people crap on the whole skate decks being used as canvases trend, but I was genuinely impressed by this installation. 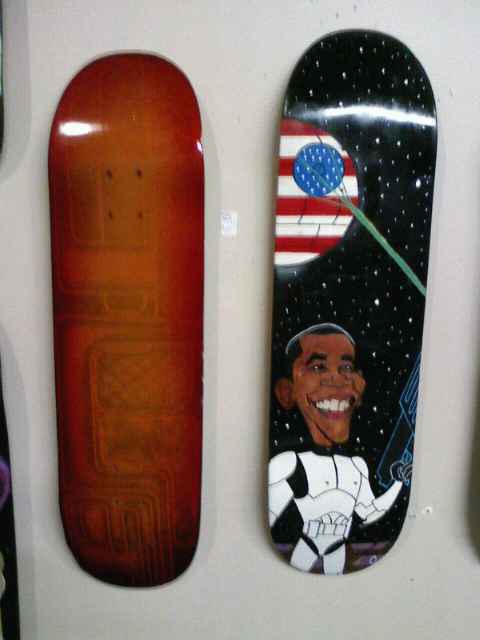 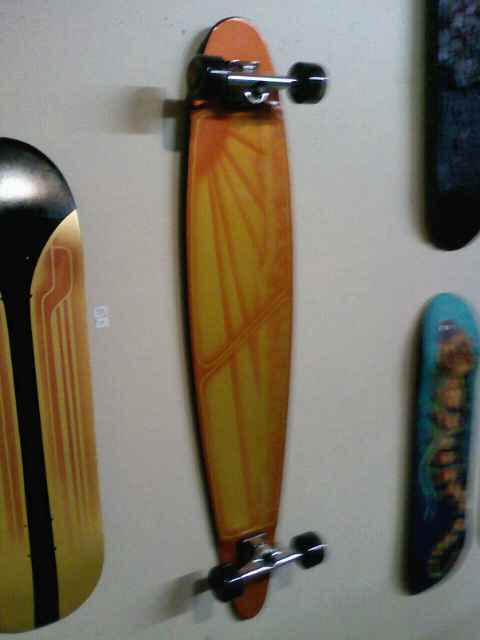 If skateboards weren't canvases we'd all be riding blanks.